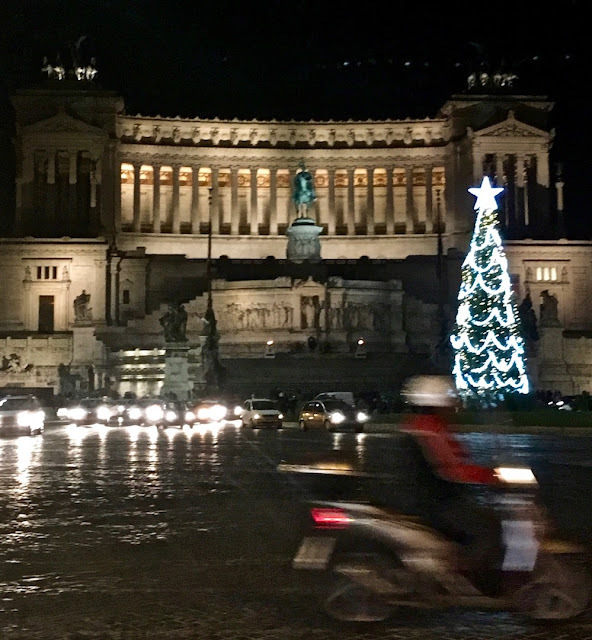 One of my favorite things to do in Rome is to visit churches. I love the flashy showy ones like Santa Maria in Vittoria and I often stop by to say hello to Santa Cecilia, the patron saint of music. 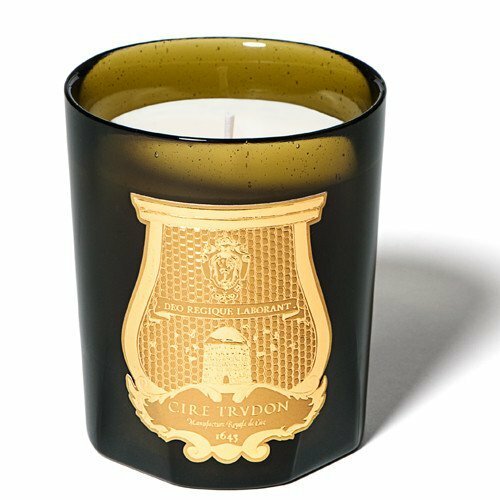 If you are missing Rome, the scent of this fancy candle will transport you back with notes of incense and marble. You know that I love the island of Ponza. I would love to spend months on this special spot in the Tyrrhenian Sea if I could. I always have a little piece of the island with me with the bracelets I collect from Cala Corallo. A piece from Alessandra Ravena’s shop Cala Corallo will have you feeling the island vibe all year long. 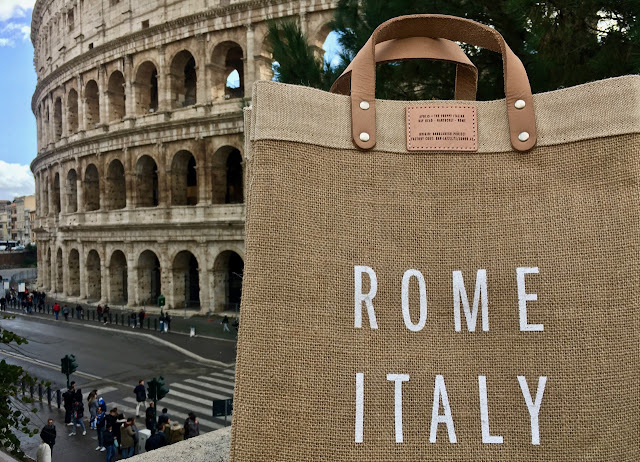 On her last trip, my pal The Preppy Italian brought me a Rome Apolis bag and I just love it! It’s kind of like my old WFP Feed bag from ages ago that I used until it disintegrated, but so much better. The Apolis bag has leather straps and is lined inside. 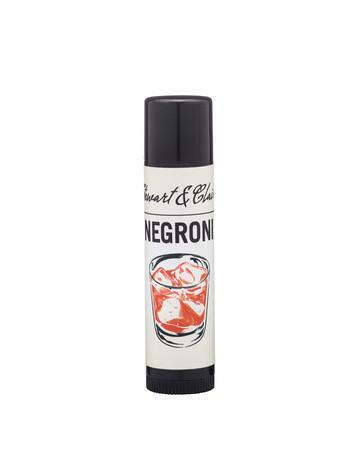 This amazing lip balm makes it perfectly acceptable to have a Negroni for breakfast. I buy these three at a time so I always have one with me and have one on hand for a gift. 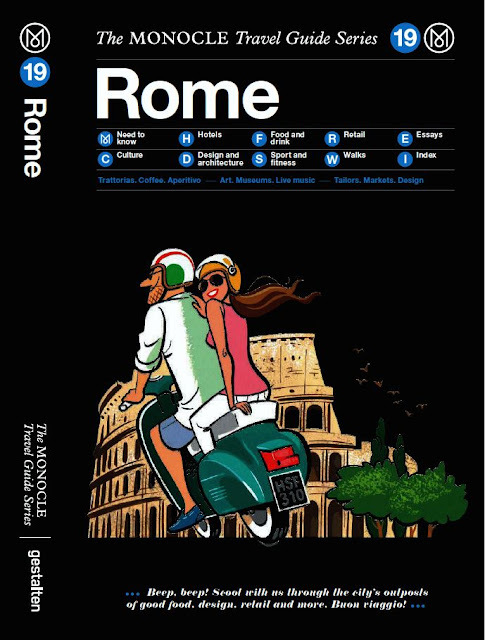 I contributed to this very chic guide filled with essays and the best addresses to sleep, shop, and eat in Rome. If you are in town pick up a copy at Chez Dede. It is also available online. 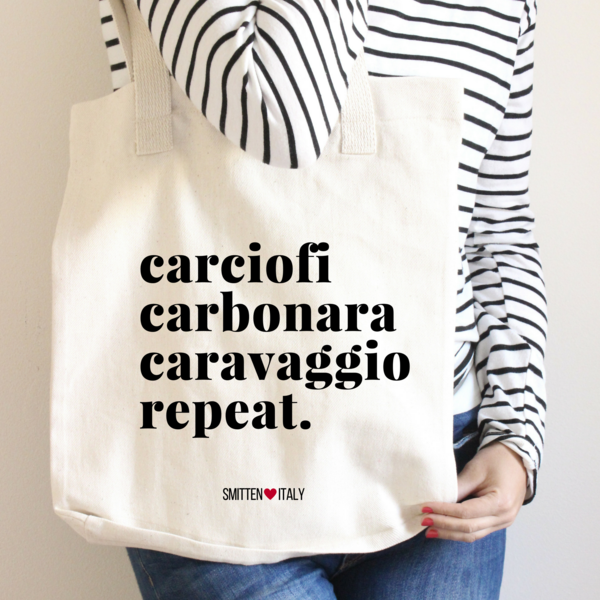 If you are looking for coffee mugs, tote bags, T-shirts and aprons, my pals Elizabeth and Smitten Italy both have online shops with filled with items that are printed with fun Italian themed graphics. 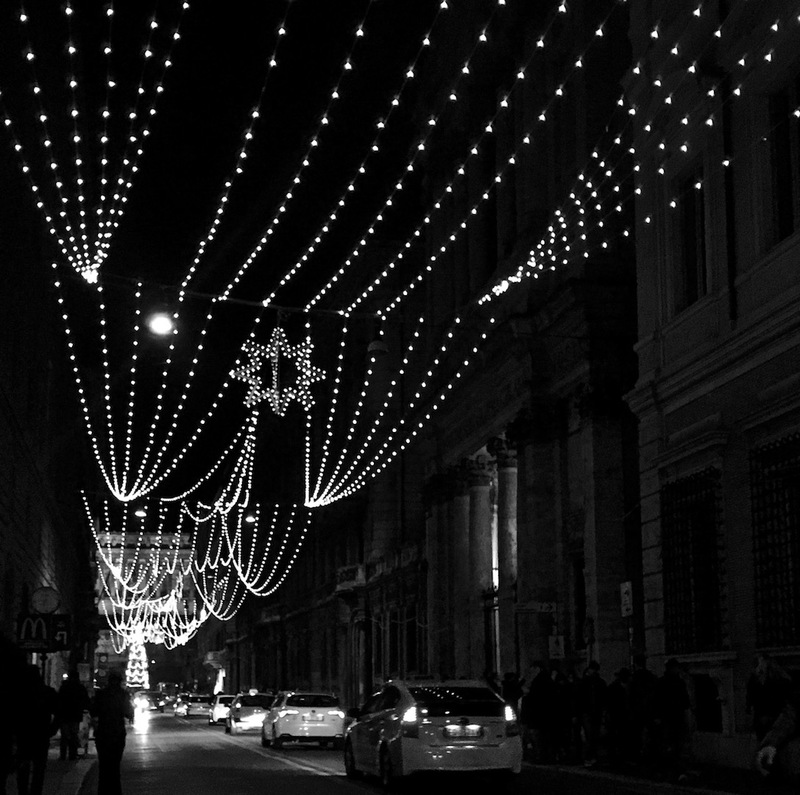 There are more shopping ideas from Christmas lists pasts. Take a look at my Christmas gift guides for 2016 2015 2014 2013 and 2012 too.